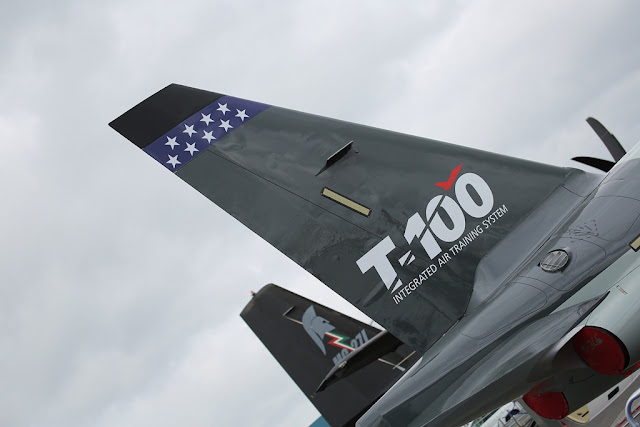 The T-X will be the future fighter jet trainer of U.S. Air Force. After the divorce with the american company Raytheon, Leonardo confirmed yesterday its participation in the U.S. Air Force T-X competition with its T-100 integrated training system. 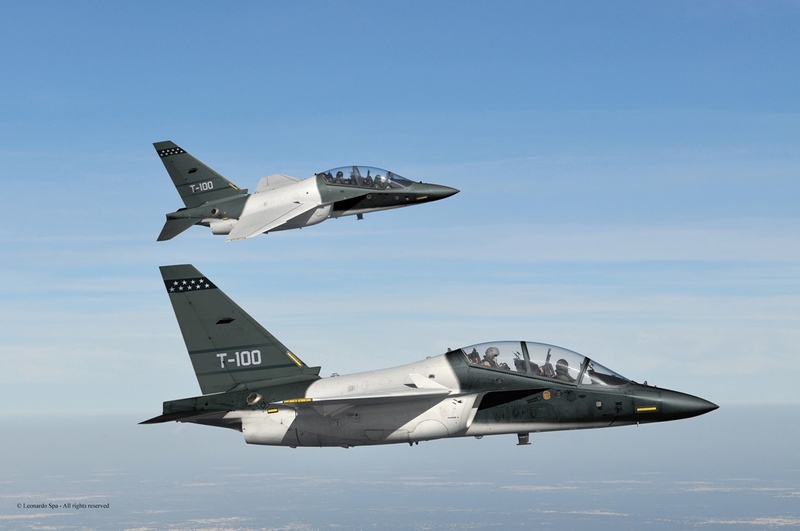 Leonardo will leverage its U.S. company, Leonardo DRS, as the prime contractor, bringing to bear Leonardo’s leading aeronautical and simulation expertise to deliver a fully integrated solution in the best interests of the Air Force.